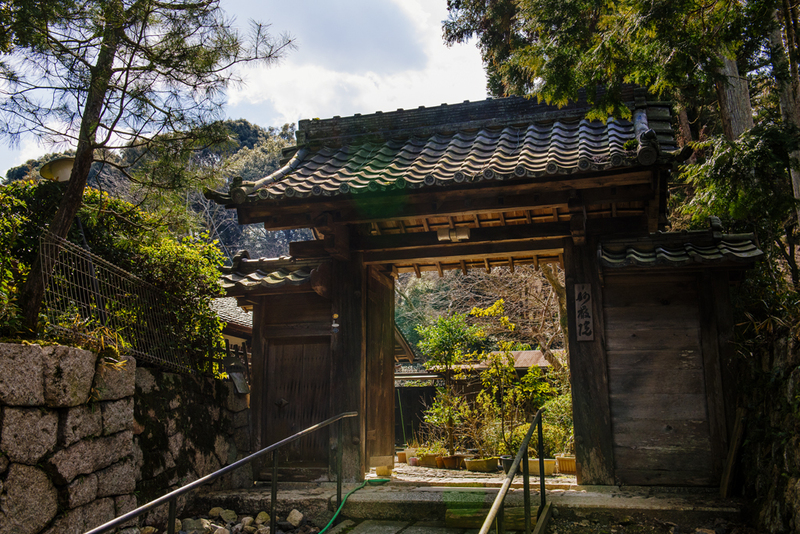 Myogon-In is a priests’ temple quarters in the South part of the Miidera Temple. It has been restored in the 18th year of the Keicho era (1613) by Anyo-In Shogen Yo-In. Its Bōryō was 20 Koku 2 To 8 Shō (about 3658 liters) in the 3rd year of the Keicho era (1598).